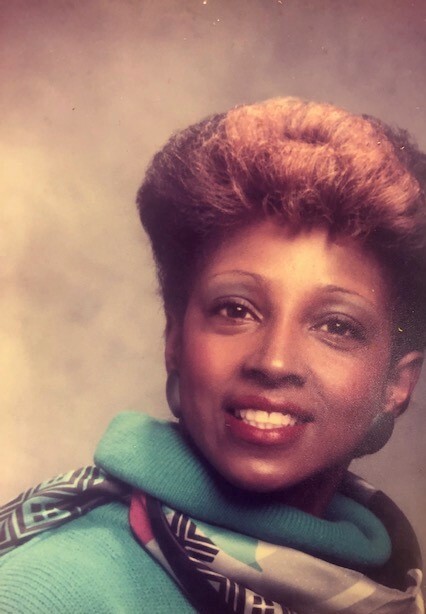 Mary Robinson, 67 of North Little Rock, AR passed November 28, 2018. Loving memories left to husband: Eddie Robinson, children: Corey Walker, Lawrence (Lauren) Walker, Stacey (Morgan) Smith, and step daughter: Dedria Williams. 10 grandchildren and 4 great grandchildren, siblings: Rickey (Connie) Couch, Inella Miller, Charlene (Charles) Bryant, Laverne (Glenn) Harris, and Pamela Watkins. Visitation December 7, 2018 6-7 pm at Superior. Homegoing celebration December 8, 2018 11:00 am at St. Paul Baptist Church 2603 Commerce Street Little Rock. Superior Funeral Services 5017 E. Broadway North Little Rock (501) 945-9922. Trudean Long Brown "Providing Services Your Family Deserves."